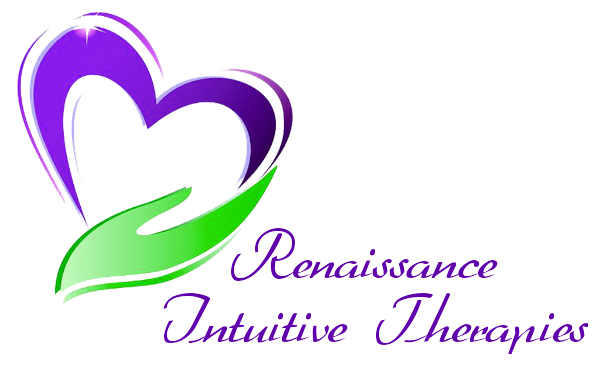 Hello and welcome to Renaissance Intuitive Therapies, my name is Renae and I am honoured to be able to offer you one of my holistic services. I enjoy helping and working with people to address their concerns. Using Reiki, Crystal Therapy, Intuitive card readings and Feng Shui, my mission is to empower you and help you make the best possible choices for you in your life. If you would like to book a consultation for any of the therapies I provide, or if you have any questions, please contact me.